You’ll often hear Austin, Denver, and San Francisco bandied about in the discussion of the best cities to do business or start a business in. However, for neophyte entrepreneurs, the high level of competition and lofty prices in large cities like these can be a lot to handle the first time out. With that in mind, we’ve compiled a ranking of the best small cities for business in the United States. Most of the time (though there are exceptions), modestly sized cities offer a more welcoming environment for young upstarts to enter the business arena than their larger counterparts: rents are cheaper and the competition less intimidating. Our ranking yielded some fascinating results. Coming in at number one is Fargo, North Dakota, a city that has experienced rapid population growth in the past two decades due to the expansion and diversification of its traditionally agriculturally-based economy into the technology, energy and manufacturing sectors. 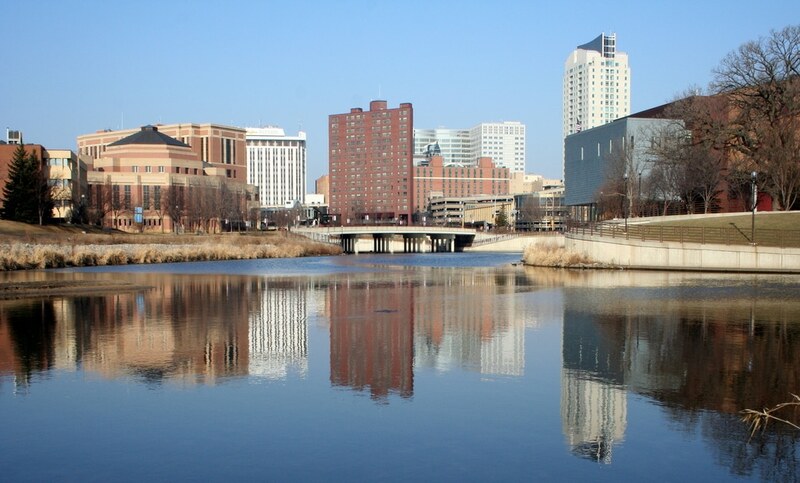 Specifically, Fargo owes its high placing on our list due to a terrifically low unemployment rate, a high per capita income, and a large number of mid-sized firms. While growth in the city has slowed somewhat in recent years, Fargo remains a great small city for business. 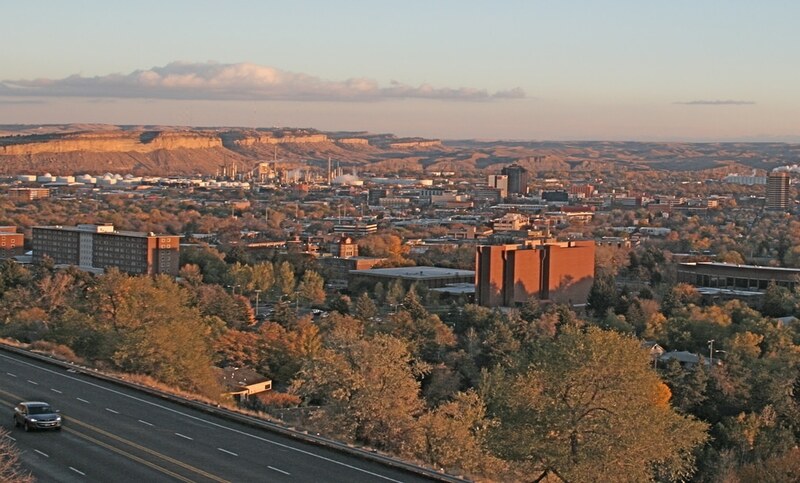 It may come as a surprise to some due to its relative isolation, but Billings, Montana earns its position thanks to solid all-around numbers, including a great per capita income ranking, high per capita sales numbers, and a large number of mid-sized firms for its size. Like Fargo, Billings has experienced rapid growth in the past decade through avoiding the worst effects of the economic recession beginning in 2008, and its booming, young oil industry. 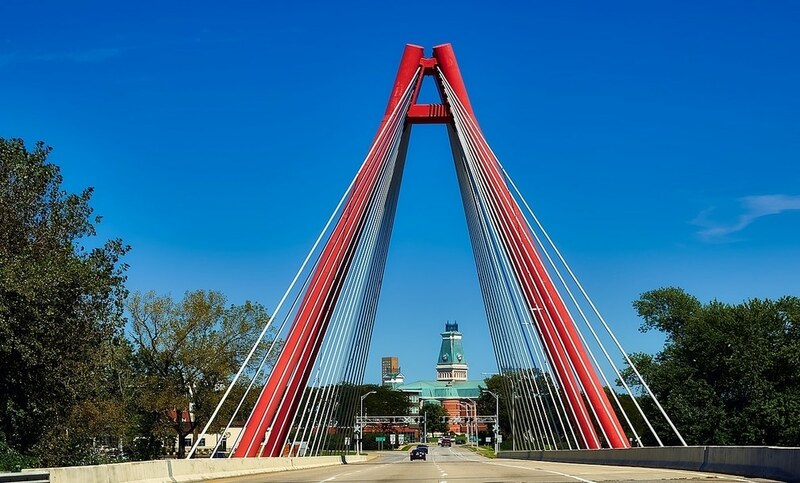 Columbus, Indiana, a quirky midwestern city 40 miles south of Indianapolis most famous for its large concentration of modern architecture designed by some of the most noted architects of the 20th century, places at #3. The architect student’s mecca places high by ranking in the top five in three variables: unemployment, the percentage of young people with a bachelor’s degree, and the number of mid-sized firms. We also have to give it points for its livability — being in a peaceful city surrounded by dazzling architecture surely doesn’t hurt one’s motivation to get out of bed in the morning. 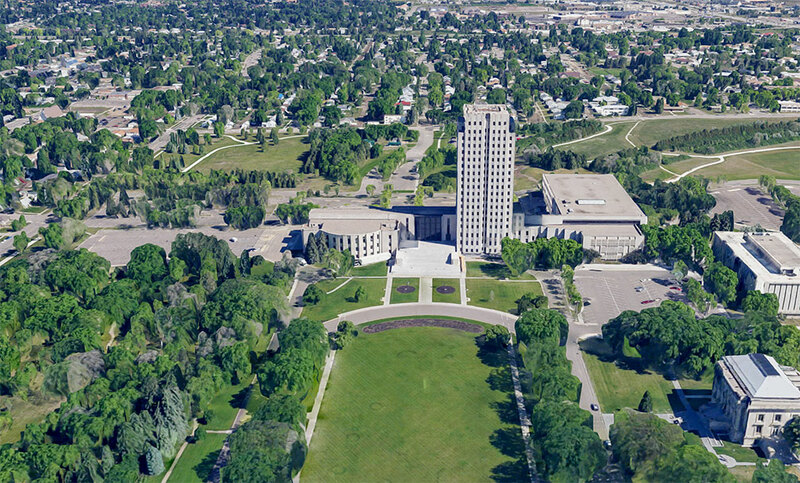 We return to North Dakota and its state capital of Bismarck. Like it’s neighbor Fargo to the east, Bismarck is in a boom phase thanks to its strong healthcare and retail sectors. North Dakota’s capital ranks high because of its lofty per capita income, low unemployment numbers, and well-educated young workforce. We don’t have to move far from Bismarck to arrive at #5 Rochester in the neighboring state of Minnesota. The two cities have more in common than just geography: both have a reputation as healthcare industry hubs, as Rochester is home to the famous Mayo Clinic and St Mary’s Hospital. Rochester is also home to a principle IBM R&D center as well as several branches of prestigious universities. The city places high on the list due to all-around solid statistics, but most notably due to its percentage of young people with a bachelor’s degree or higher. 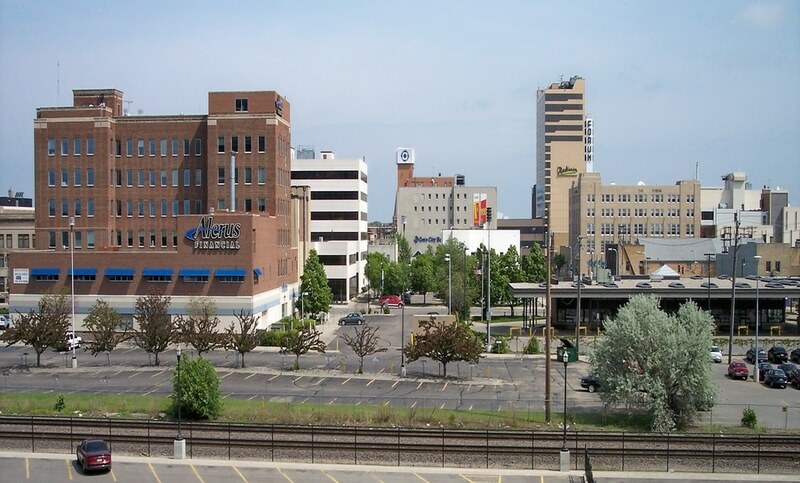 The rest of our top ten best small cities for business list is populated by three more Midwestern cities; La Crosse, WI (#6); Elkhart-Goshen, IN (#9); and Appleton, WI (#10), with two southern cities thrown in for good measure; Midland, TX (#7); and Lake Charles, LA (#8). What makes a small city great for business? More specifically, what attributes do the small cities on our list share in common? Looking at the top 20, one thing jumps out: despite the fact that the cities are located around the country, none of them are found on the east or west coast. While cities in the Northeastern, Southern California and Bay Area regions have a reputation as economic powerhouses and centers of business in many industries, they are conspicuously absent here. This is likely due to larger cities in these areas swallowing up most of the business, but high prices in coastal cities also play a role. The highest ranked small city in California, Napa (#45) is brought down by its #162 ranking in regional price parity. Smaller cities in New York and New Jersey with high costs fared similarly. Small cities in the central western and midwestern states fared the best in the ranking, with a whopping 15 out of the top 20 belonging to these regions. Even more surprising is the high placement of cities in Montana, the Dakotas, and Wyoming. 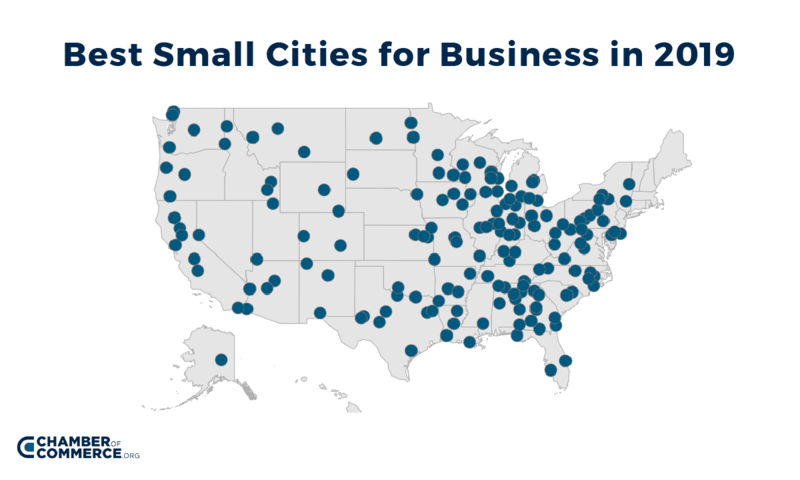 Despite being some of the most sparsely populated states in the country, aka “flyover states”, they account for over a quarter of the top 20 best small cities for business. Cities in these states are bolstered by low unemployment and high job creation numbers, and this data is indicative of one shift in industry in the United States, away from the former manufacturing hubs of the Mid-Atlantic to western states currently in the midst of an oil boom. 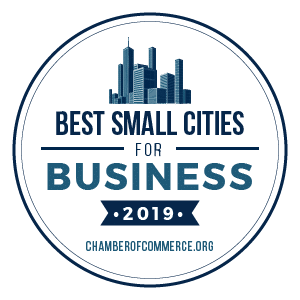 Overall, the ranking presents some surprising findings that ought to have you reconsider your notions of where businesses thrive in the U.S.
How much does the population of a small city affect one’s chances for success in business? As long as the cities fit within the 50K to 250K parameter of our ranking, population doesn’t otherwise seem to play a significant factor in where a city placed. #1 Fargo, ND is at the high end of the limit, with a population around 240K, while #2 Billings is just over 170K. We see a more significant drop from #2 to #3 with Columbus, IN’s population of 82,040 being almost 90K less than Billing’s. Other sharp spikes and decreases are found as we move down the list. It’s apparent that once a city is beyond a certain population threshold, i.e., above a certain number that would be prohibitively low for business, the number of people in a given city isn’t really important as long as other variables are favorable. What does a city’s workforce say about its business opportunities? The people that live and work in a city can say a lot about its local economy. Most of the small cities in the top ten rank very high in the “young people with a bachelor’s degree or higher” variable, with only a couple outliers existing. This indicates that either a high density of local university graduates stay in a city because of the high level of employment opportunity, or that business and professional opportunities attract a large number of recent graduates from elsewhere. The latter is certainly the case for rapidly expanding cities such as Fargo and Billings, while graduates of universities in Rochester may often choose to stick around and find a job in the city’s considerable health care industry. Furthermore, when a city has a high percentage of young people with a bachelor’s degree or higher, they almost always perform well in other variables, as well. The findings of this ranking point to the conclusion that being located in a specific region of the country does not indicate that a small city will be good for business. Rather, its geography-independent variables like a young, educated workforce, established industry, and a low unemployment rate that are the best indicators. More and more, young transplants and new industrial sectors are revitalizing once staid, remote small cities like Fargo, North Dakota, and Cheyenne, Wyoming, bringing opportunities along with them. This trend makes it an exciting time to be an enterprising entrepreneur. In creating our ranking, we began by leaving out all U.S. cities with a population topping 250,000 and falling below 50,000, so apologies to business-friendly cities like Reno, Nevada and Madison, Wisconsin whose populations are just a bit over the cap. Next, we ranked the remaining cities by seven variables: regional price parities, job creation rates, per capita income, percentage of the young population with a Bachelor’s degree or above, the median earnings of 25+ year olds with a Bachelor’s degree, unemployment rates and total sales figures / number of firms (combined into one variable). Finally, we averaged all of these variables into one ranking. What emerges is an accurate assessment of the country’s best small cities in which to do business, or start your own. Please include attribution to https://www.chamberofcommerce.org/ with this graphic.